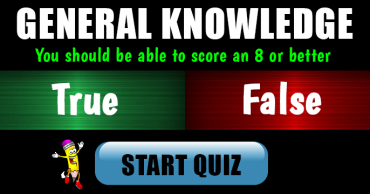 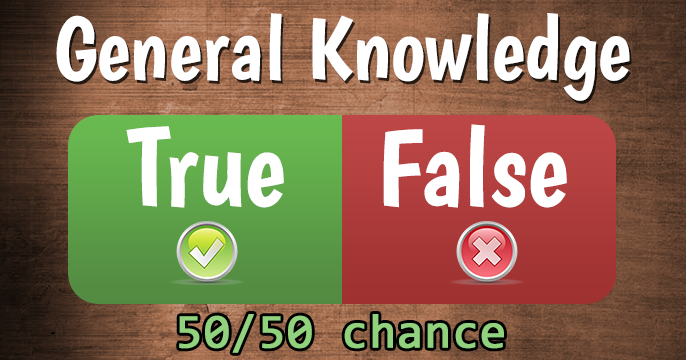 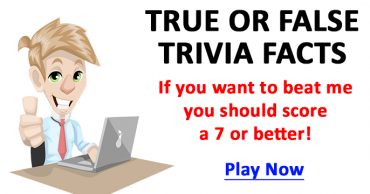 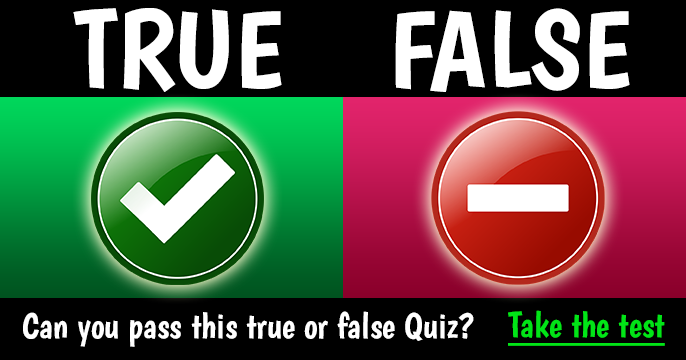 True or False Trivia – Can you score a 7 or better? 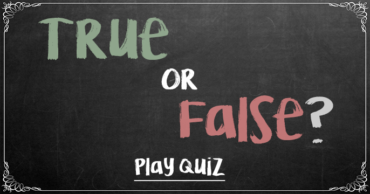 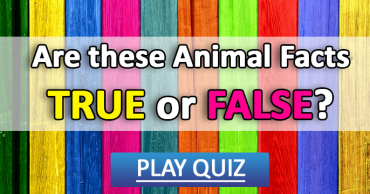 True or False Quiz that you can beat! 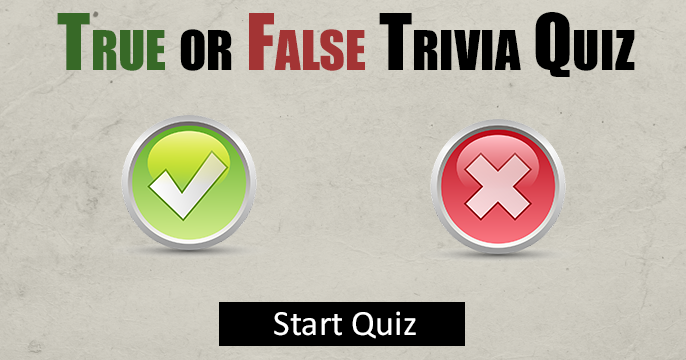 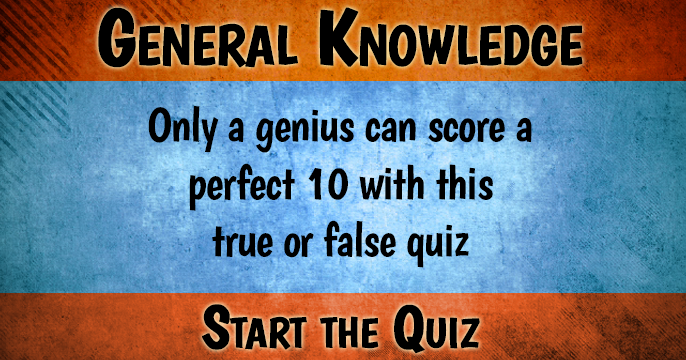 Who can beat this True or False Trivia Quiz?